PocketFives published an article Tuesday stating that Anthony Taylor is no longer the CEO of Merge Gaming, a position he held for the past 5 years. No official word from Merge has been released yet. 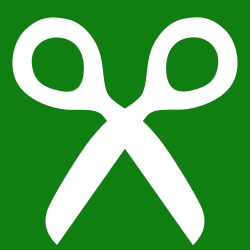 Over his watch Merge filled the vacuum left by Black Friday to become the 2nd largest site serving U.S. players and had to deal with the popular site Lock Poker leaving Merge to join Cake to form the new Revolution Network. 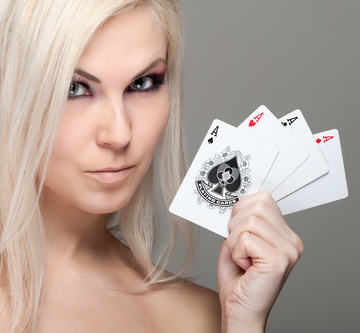 Not long after the news broke rumors started that none other than Phil Hellmuth would be the new CEO of Merge. 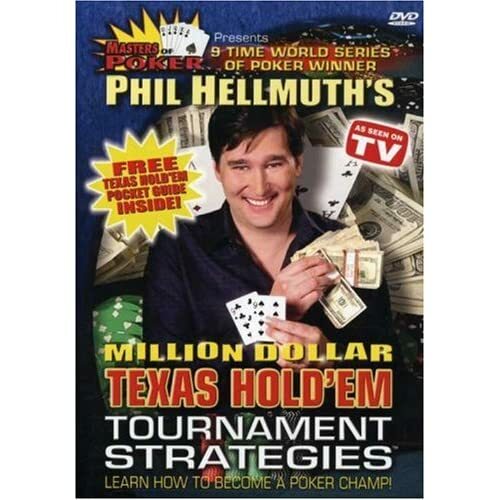 Hellmuth shocked to learn he is the new CEO, or amazed by the piss-poor photo cropping? Hellmuth (formerly involved with UB Poker) seems to be biding his time waiting for the perfect offer before promoting another online site and Merge does not seem to be a natural fit for the poker brat. 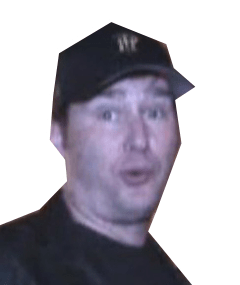 Until proven otherwise, Rake Refuge will assume that Hellmuth would much rather spend his time riding a giant hot dog in water (Google it) or selling worthless outdated AWESOME poker merchandise.